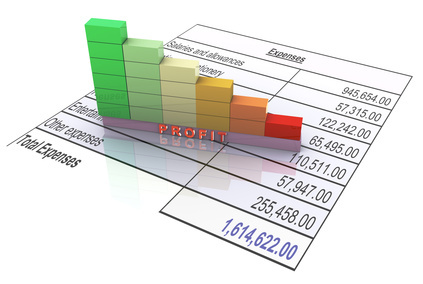 Accounting is a necessary ingredient for your business and its foundation is the double-entry bookkeeping system. This system relies on your chart of accounts or COA, which is a listing of all the accounts found in the general ledge that your business will use to record accounting transactions. This article will give you sample chart of accounts for small and medium businesses. As a business owner, specially if you are a small and medium business you should not over complicate your chart of accounts. You do now need many of the accounts that big companies use. It is important to know that your chart of accounts will depend on the nature of your business. If you are a service business then you do not need inventory accounts. If you are a retail business you will need merchandise inventory and purchases, while if you are into manufacturing you need raw materials and finished goods inventory. To create a sample chart of accounts you have to first know the basic thing that a COA consists which are the Account Code, Account Name, Financial Statement and Group. 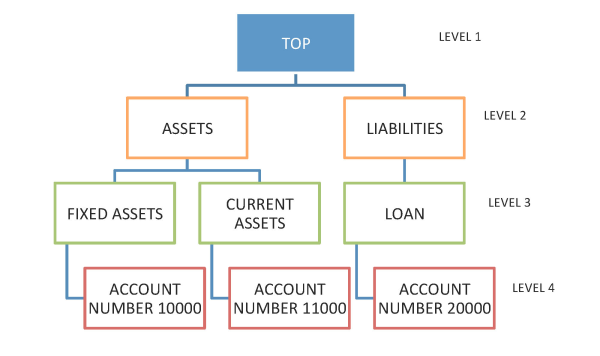 Account Core is a reference number or any kind of identification given to the account. This coding will depend on your accounting system as long as it groups similar accounts together. We highly recommend that you use the number system for accounts since it is easier. Account Name is the name referring to your account in the general ledger. This depends on your type of business and industry. The most common account names include Cash, Cash in Bank, Accounts Receivable, Accounts Payable, and Sales. These account names are often present in all types of business. Financial Statement refers to the financial statement where the account is included for example Sales is included in the Profit and Loss Statement while Cash, Cash in Bank, Accounts Receivable and Accounts Payable are included in the Balance Sheet. When doing an accounting transaction there should be at least two accounts that are involved. One account should be debited and the other should be cedited. The total of both the debit and the credit side should always be balanced. 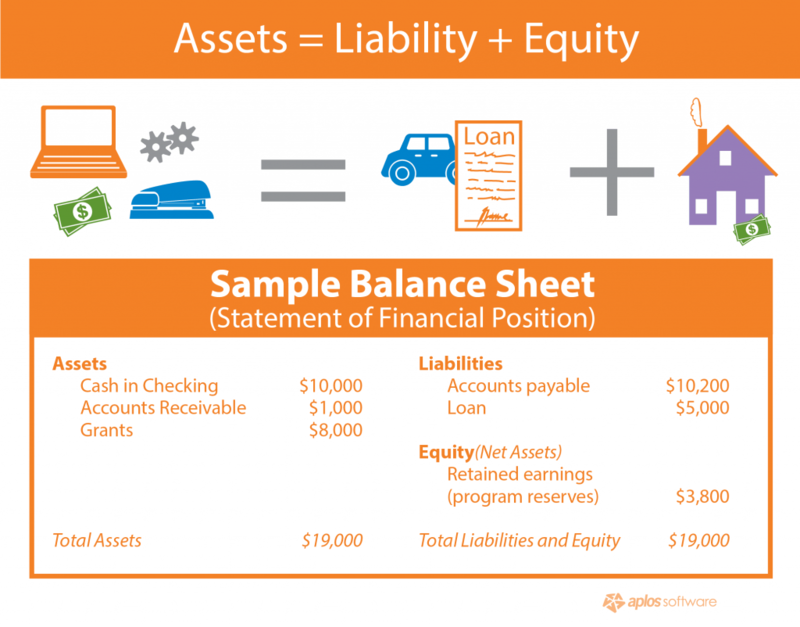 You can download a sample chart of accounts for small and medium businesses here – http://bit.ly/accountingchartofaccounts. We will be sending the sample chart of accounts to your e-mail just accomplish the form. If you have further questions about sample chart of accounts and how to create them just send us a message or comment below and we will respond to it.